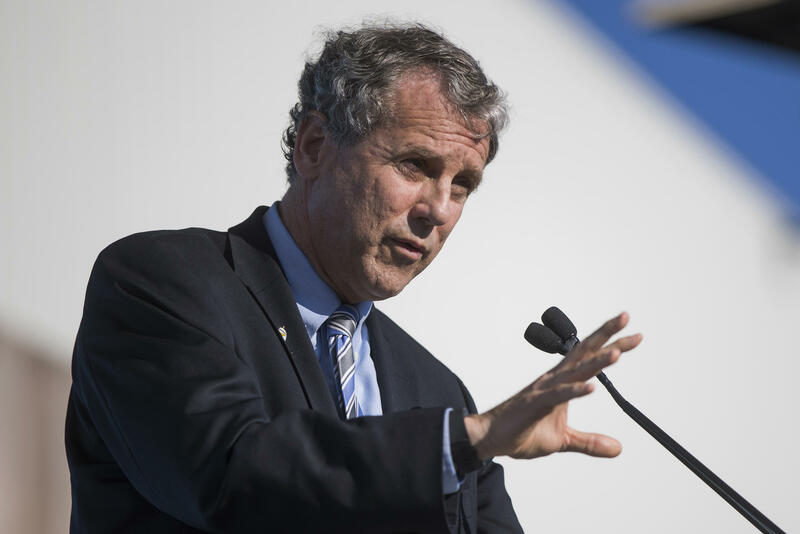 Ohio Democratic Senator Sherrod Brown has introduced a new bill to eliminate certain overdraft fees. 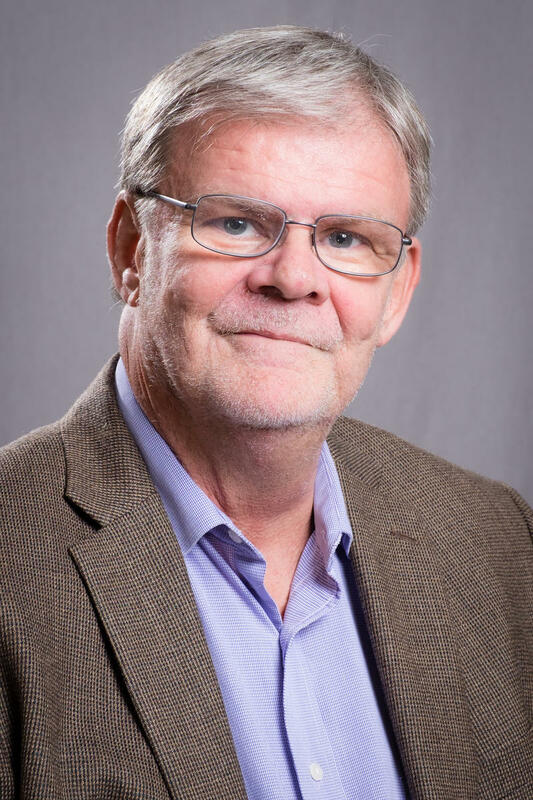 “The bill requires banks to process transactions in a way that minimizes overdraft fees, requires those fees to be reasonable (and) limits the number of fees that could be charged. It would ban overdraft fees on debit card transactions and ATM withdrawals altogether,” Brown said. Groups including the National Association for the Advancement of Colored People, the Center for Responsible Lending, and the Consumer Federation of America have endorsed the bill. Copyright 2018 WOSU 89.7 NPR News. To see more, visit WOSU 89.7 NPR News. 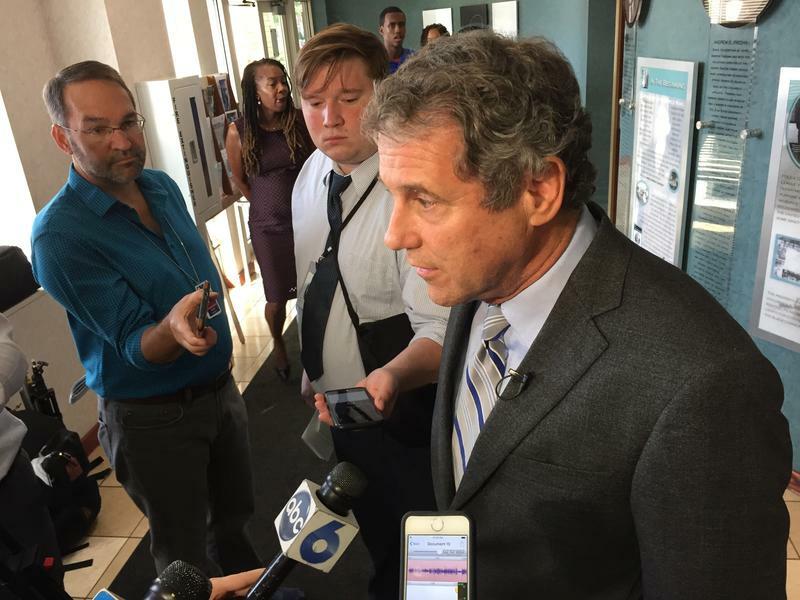 U.S. Sen. Sherrod Brown quickly shut down speculation today that his appearance at a Democratic policy conference this week is a sign he’s considering a run for president in 2020. The Center for American Progress conference drew prominent Democrats considering presidential runs– including Sens. Elizabeth Warren, Cory Booker and Kirsten Gillibrand. The focus was on issues ranging from healthcare to criminal-justice reform. WVXU politics reporter Howard Wilkinson talked with News Director Maryanne Zeleznik Monday about speculation that Ohio's senior senator, Sherrod Brown, might be interested in running for the Democratic presidential nomination in 2020. First of all, though, Brown must focus on getting re-elected this fall.